Hello babies! 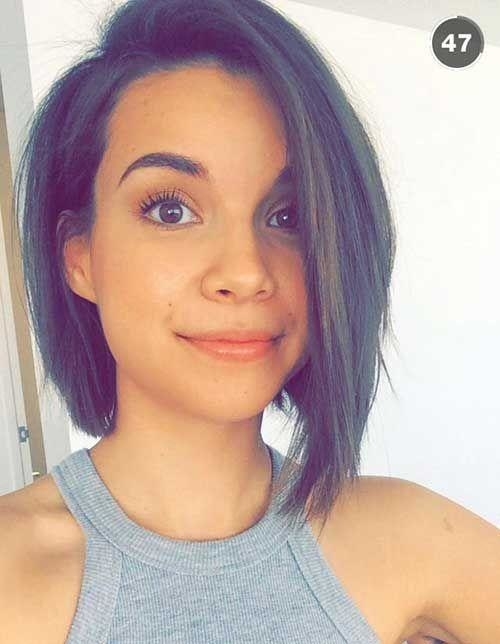 I am gonna writing something to show you cute short hairstyles which you will probably like. 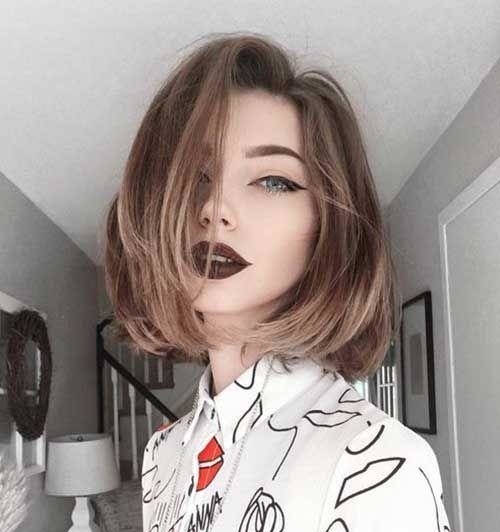 Short hairstyles are becoming increasingly popular because of its easy maintenance and manageability, as well as the funky look it gives any woman. 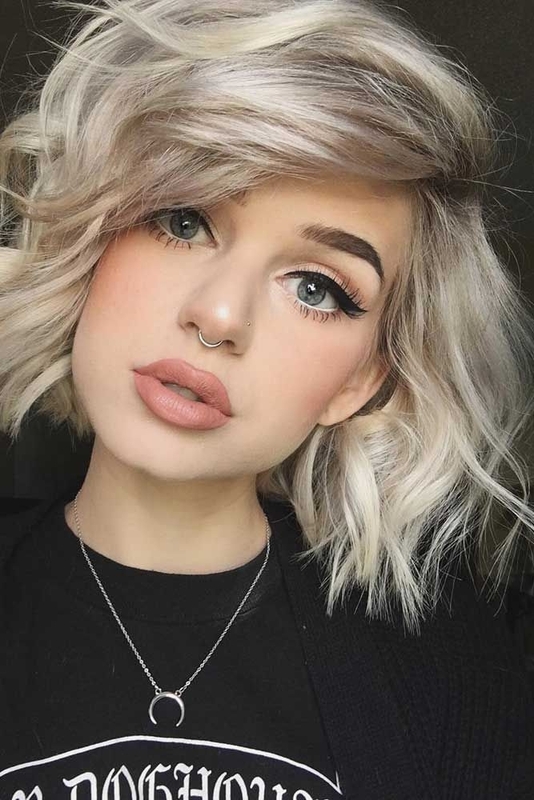 Here is some of what we will see when it comes to cute short hairstyles in 2018. 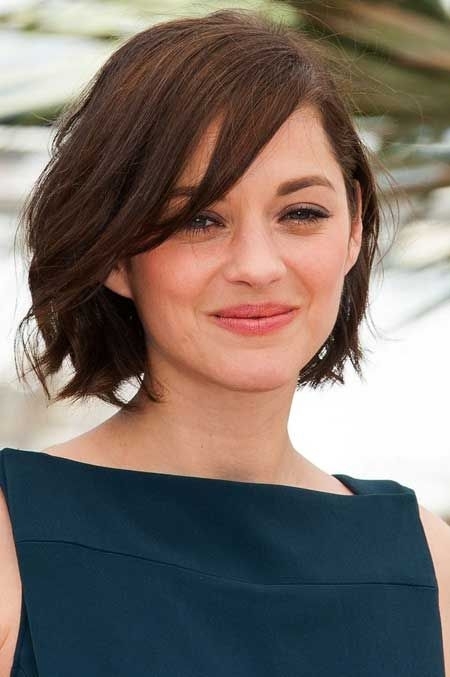 By far the most popular of the short hairstyles at the moment is the bob. It has been made famous by many celebrities including Victoria Beckham and Rihanna. 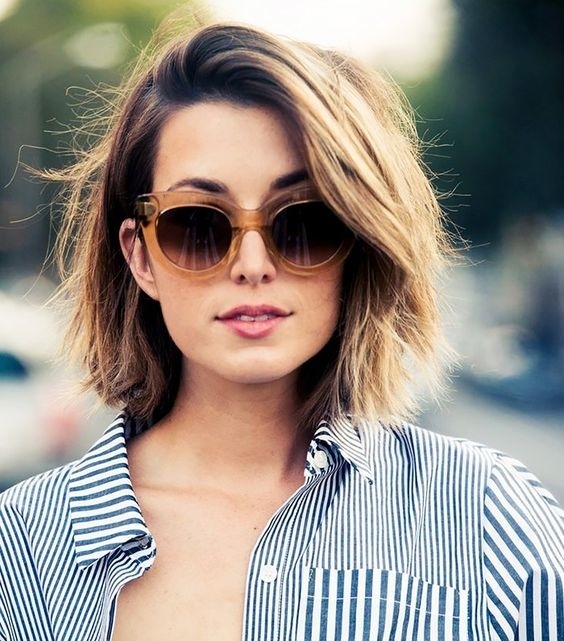 The style can be created with shorter or longer hair, but the former tends to be the more preferred choice. 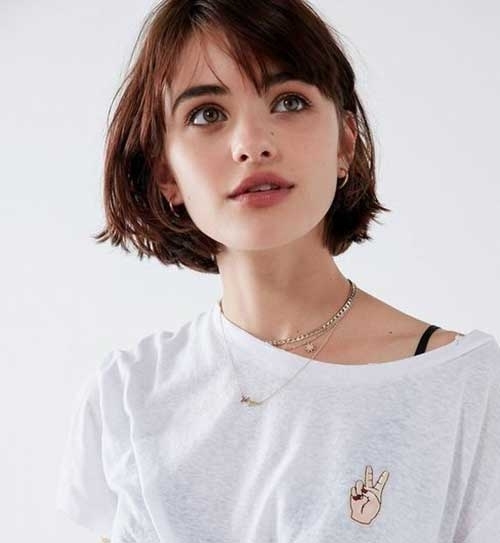 It can be worn as a simple straight style or spruced up with some changes. What many are doing is adding some slight layers to add a bit of texture and movement. Bangs can also give it more character, especially the asymmetrical styles. 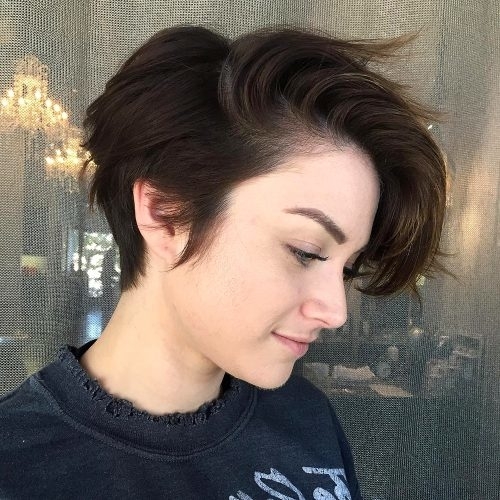 The pixie cut is the style to rival the bob in 2018. The cut can range from soft and wavy to razor sharp and rocky. 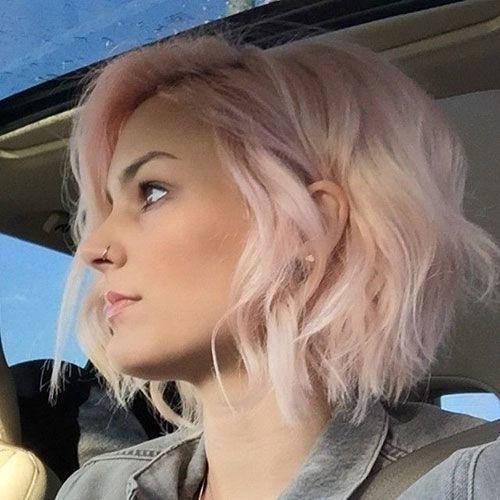 The softer cut creates a cute and casual look while the latter cuts create a more edgy and sophisticated look. Pixie cuts are popular because they look good and are easy to create. When styling all you need to do is dry it while running your fingers through your hair and use molding cream to keep the style in. If you have curly hair it can be a nightmare to manage if cut too short, so try to keep it just above the shoulder. 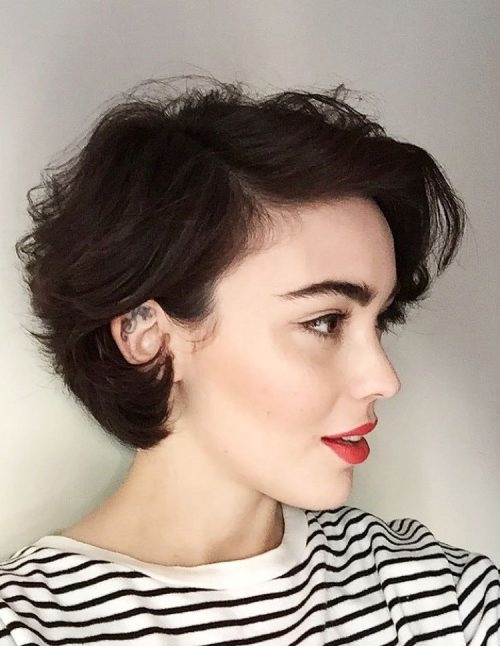 A good short curly cut is great if you want a playful and soft look. You can curl the hair all the way up for extra volume or you can curl up to the mid-lengths to create graduated curls. 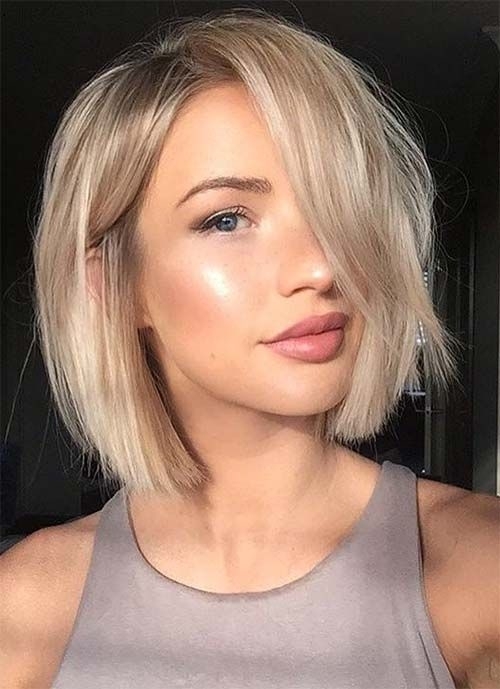 Cute short hairstyles in 2018 will definitely be amongst the most popular, and are perfect for any woman of any age.